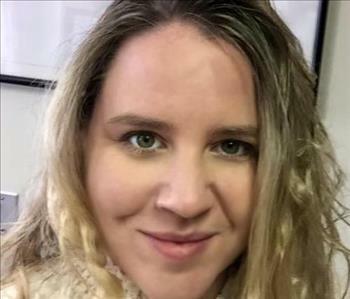 Jessica Cantalupo is the Office Manager at SERVPRO of Salem/Peabody/Marblehead. Jessica is a graduate of Salem State College and holds numerous certifications including advanced Quickbooks. 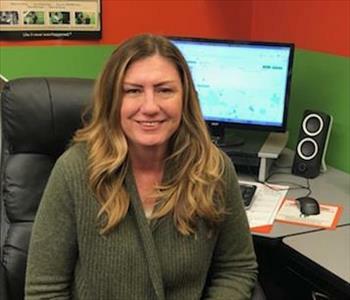 Jess has been with SERVPRO for seven years and enjoys cooking and spending her free time with family. 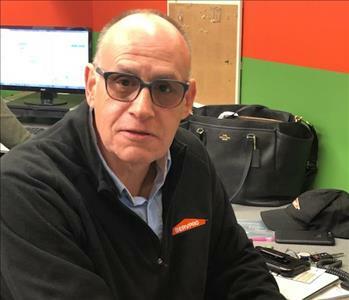 Billy is a Crew Chief at SERVPRO of Salem/Peabody/Marblehead and has completed our rigorous SERVPRO Employee Certification Training Program. This program teaches advanced cleaning and restoration techniques and how to properly use our state-of-the-art equipment. This training program also focuses on listening skills and customer service. Billy has also completed the OSHA 10, IICRC Fire and Water training, while also being a certified lead supervisor. Billy enjoys playing poker and is a big fan of the New England Patriots. 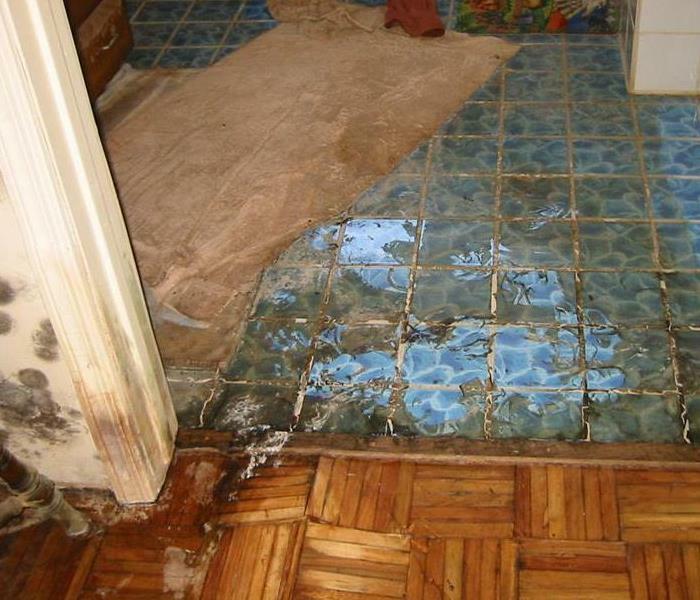 He has been working with SERVPRO® of Salem for nearly 4 years. Laurie Kashef is a Sales and Marketing Representative for SERVPRO of Salem/Peabody/Marblehead. Laurie earned her BS in Business Administration from George Mason University and has a MA Real Estate License. She is a member of MA Association of Realtors and has two years of property management experience. Being an active member and volunteer of the community is of great importance. Laurie enjoys travel, cooking and spending time with her husband and three children. 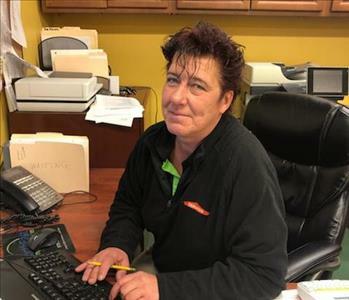 Jackie Stallbaum is a Crew Chief at SERVPRO of Salem/Peabody/Marblehead. Jackie worked in restaurant and retail management for over 25 years. She has been with us for over a year and has received IICRC certificates in both water and fire restoration. Jackie loves to cook and does a lot of catering for charities. She also enjoys horseback riding and playing pool with friends and family. Her biggest joy is her daughter Jaran who she couldn’t be more proud of. Gerry is a Sales and Marketing Rep. Prior to joining SERVPRO Gerry was an Independent Insurance agent providing Life, Health, Proper and Casualty insurance to individuals and businesses on the north shore. Previous experience includes over 25 years customer service and customer service management in the high-tech world with companies such as Digital, Sun Micro Systems and IBM. Activities include hiking, photography and fund raising for a major hospice organization in Danvers MA. Jenn handles office admin and accounting responsibilities for SERVPRO of Salem/Peabody/Marblehead. She brings years of Project Management and with a minor in Accounting. Jenn also brings financial experience to our team. As a graduate of Regis College, Weston MA, with a Bachelor of Arts in Business Management and a minor in Accounting, Jenn has been acknowledged for her leadership with the National Association of Professional Women. Growing up in Danvers MA, she has community ties and strives to build more relationships within neighboring communities. As a new mother, Jenn is raising her son Lucas in her home town of Danvers, MA, beside her husband. Jenn is an active member of the Glaucoma Foundation after her and her husband learned that Lucas has infant glaucoma at the age of 1 month. He was diagnosed at just 5 weeks old. Jenn and her family are passionate about teaching the community about infant glaucoma and the long-term effects with children. 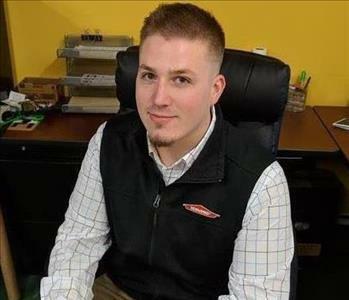 Joseph is a Project Manager for SERVPRO of Salem/Peabody/Marblehead. 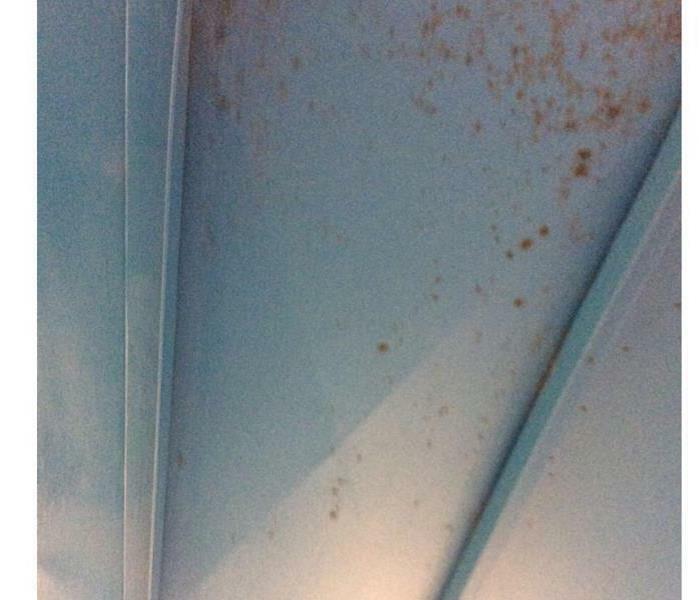 He has over 8 years of experience in the restoration industry in both Florida and Connecticut and holds several IICRC certifications. Joseph also has re-build experience working for many years as a construction superintendent. In his free time Joseph enjoys flying airplanes, hiking and traveling.